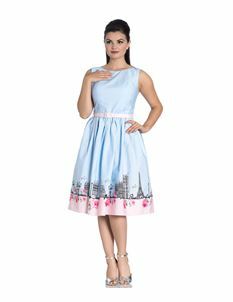 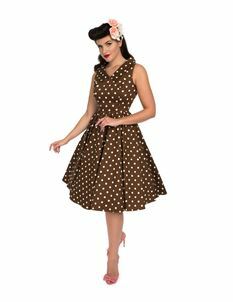 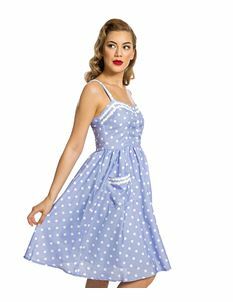 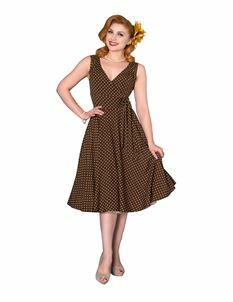 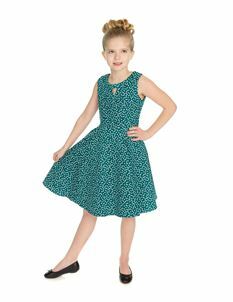 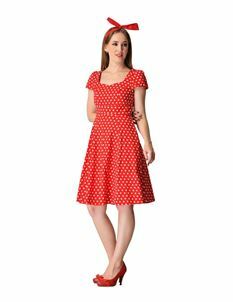 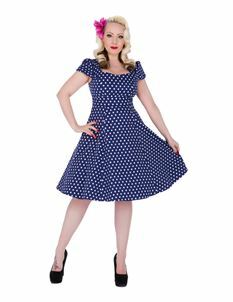 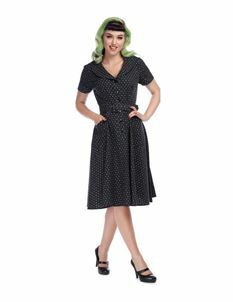 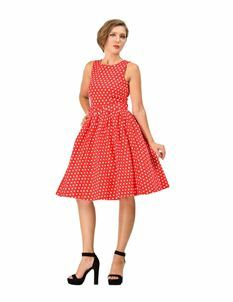 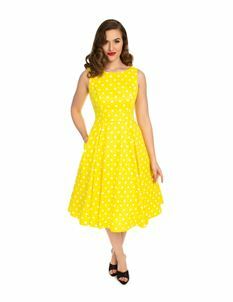 Got dotty for our collection of 1940s, 1950s & 1960s retro style polka dot dresses! 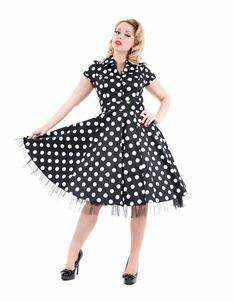 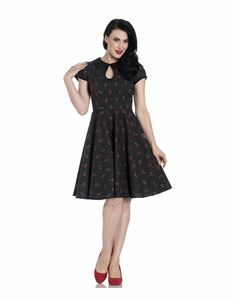 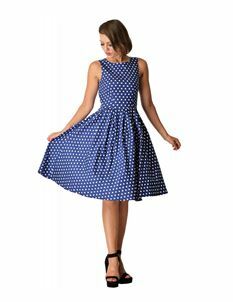 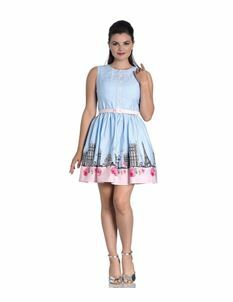 Every ladies wardrobe should have a polka dot dress in, it's such a classic. 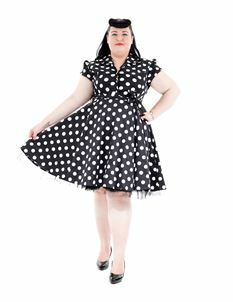 Whether you like to keep it simple with monochrome or jazzier is the better, we have a collection that has something for everyone.